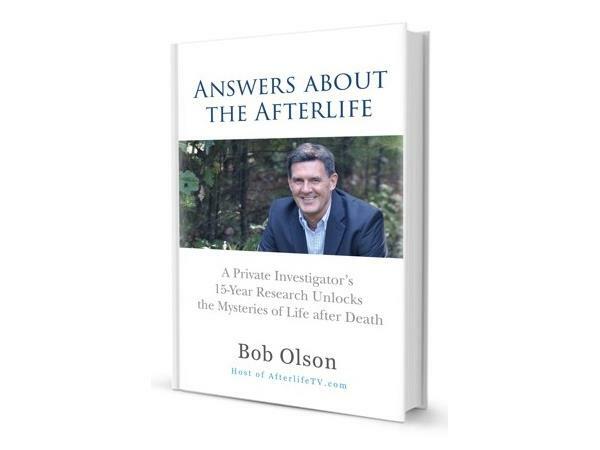 Bob Olson is a former skeptic, private investigator, and a nationally recognized expert on the afterlife. His new book, Answers about the Afterlife: A Private Investigator's 15-Year Research Unlocks the Mysteries of Life after Death (Building Bridges Press, 2014), presents thoughtful, serious, and practical answers to nearly 200 of the most commonly asked questions about death and dying, the afterlife, spirits, psychics, reincarnation, near-death experiences, deathbed visions, and much more. 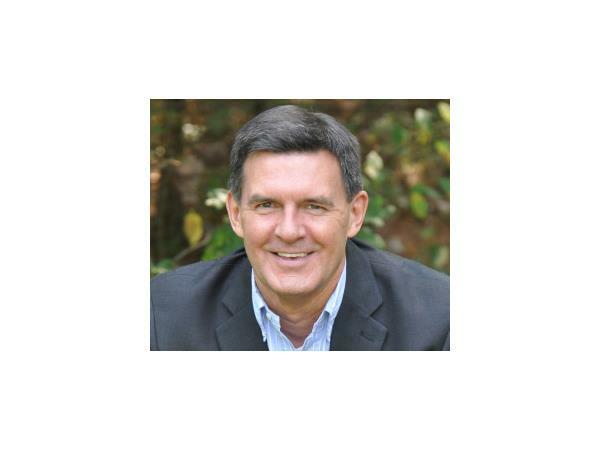 He is the creator of BestPsychicMediums.com, BestPsychicDirectory.com, and AfterLifeTV.com. 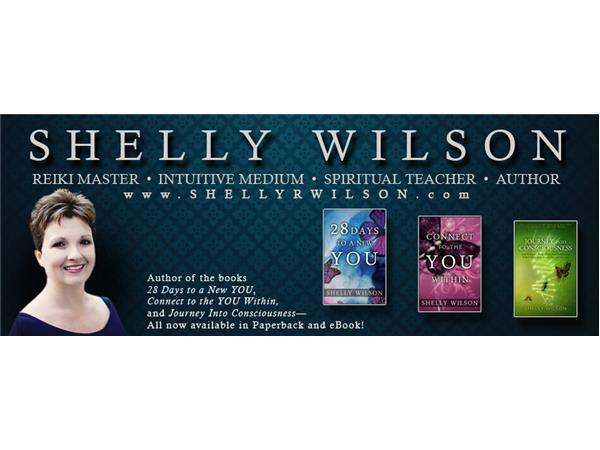 Shelly Wilson is an Intuitive Medium, Reiki Master and Spiritual Teacher. 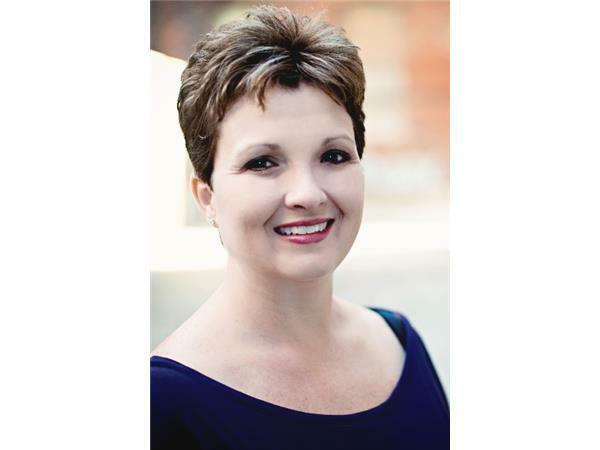 Her mission is to assist others on their own journey into consciousness and encourage them to live an authentic life through awareness and empowerment. 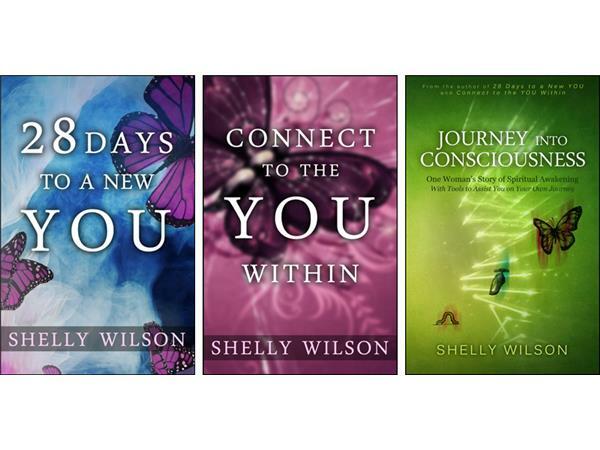 She is the author of the books, 28 Days to a New You, Connect to the You Within, and Journey into Consciousness.